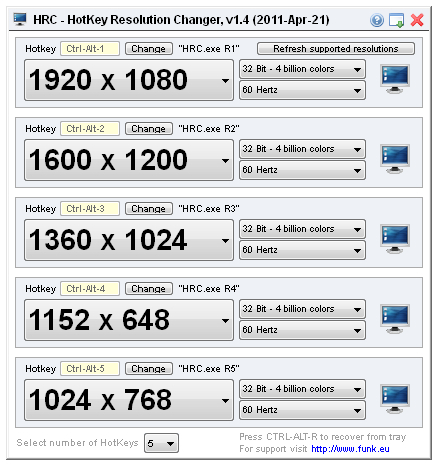 Scroll to the "Output Resolution" settings and set the output resolution to 1080P. Save your settings and close the settings menu. 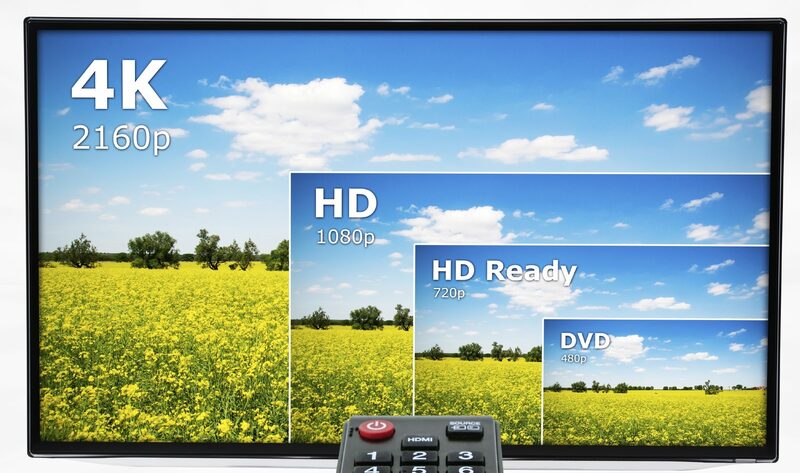 Your TV will now display in 1080P whenever a 1080P signal is available. Repeat these same steps for all other HD devices connected to the TV.